For the past two years since launching our Networked Change Report, I’ve been leading trainings with campaigners around the world and sharing frameworks for advocacy innovation drawn from the many case studies we’ve looked at. As most often happens, even after a full day of discussions and group work, we typically run out of time to dive into the operationalization of new strategies. “How do I roll out x strategy or tactic?” is a question too often left at the end of the sessions. To answer these questions, and to help progressive campaigners ‘up their game’, I began to engage an awesome team of volunteer bottom-liners to start building a new platform to do just that. 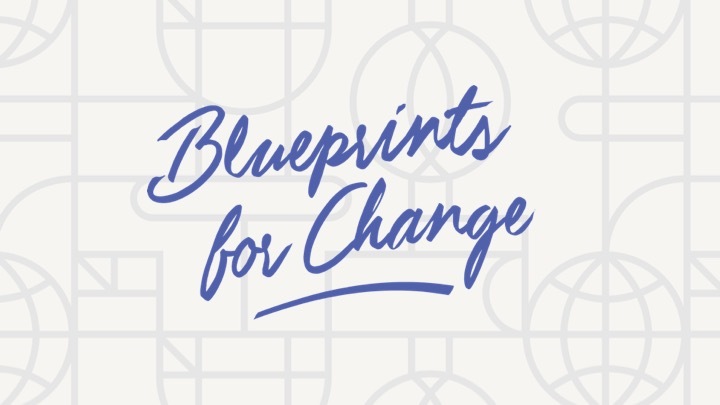 The result – Blueprints for Change – an open library of advocacy how-to’s put together by campaign thinkers and doers from around the world with experience rolling out new strategies in real life. The guides are co-created and peer-reviewed by practitioners, organizers, and researchers. How-to’s are of varying lengths depending on how complex the approach is and the knowledge currently available on the subject. To reflect the spirit of constant learning and adaptation, they are written up as fluid drafts, in google doc form, that can be commented on and re-written with input from a larger group of campaigners over time. You can help yourselves to the guides here: www.blueprintsfc.org. We also want to hear your ideas for new guides and have a crowdsourced list of them going here.